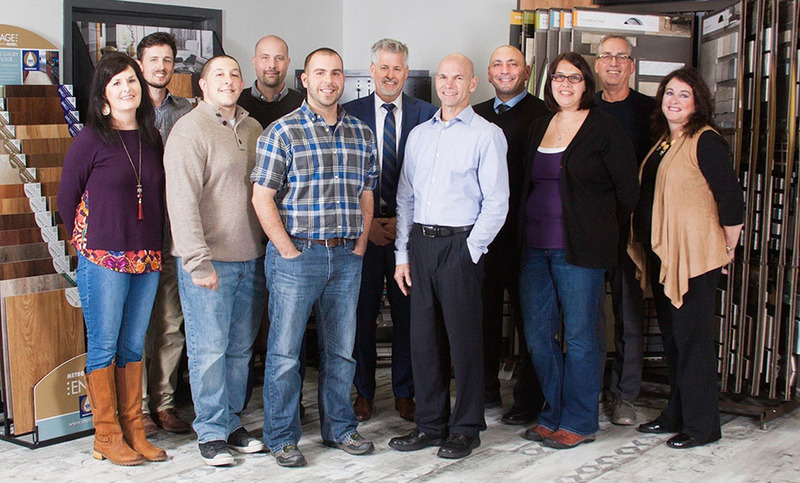 Northeast Flooring Solutions is a well-established contractor in the New England Commercial flooring scene. Although it started with a single person, it took a team to get us where we are today, and we always keep an eye out for the right addition to our team. Although we are not actively looking to hire for our sales and estimating teams at this time, we welcome you to contact us if you think you would be a good fit. If you have experience in commercial flooring within the sales, estimating or business development areas please forward a cover letter and resume to Human Resources. 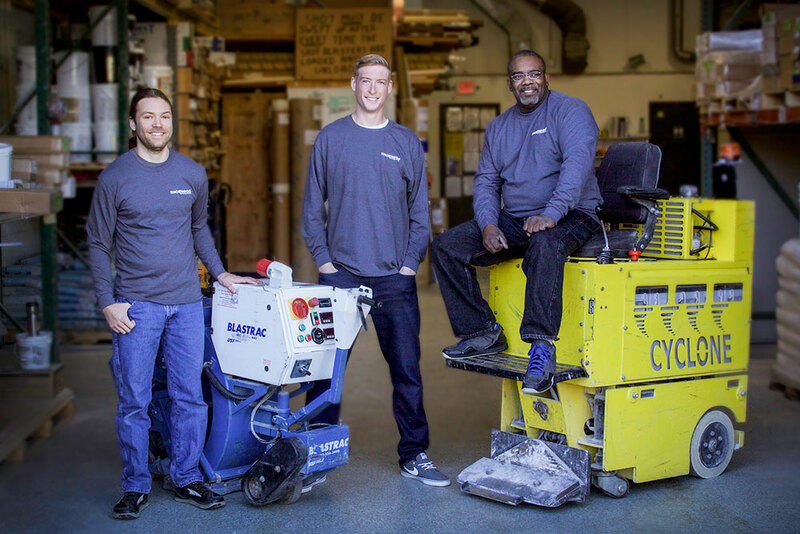 Our in-house team does all of the installations of our various epoxy flooring systems, as well as polished and sealed concrete. We look for people who are attentive to detail and willing to learn, with construction experience a plus. Please send the following information to Human Resources or use the form below.